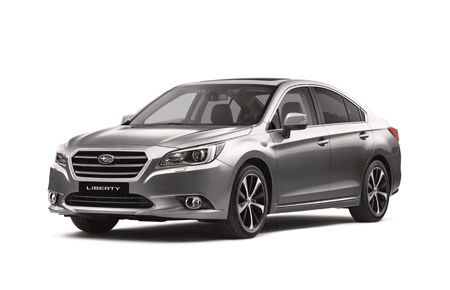 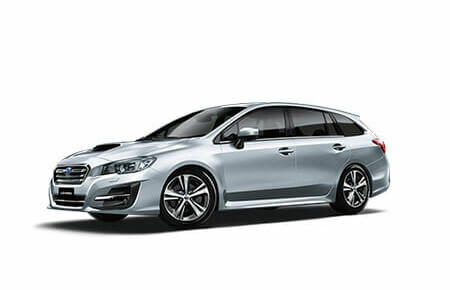 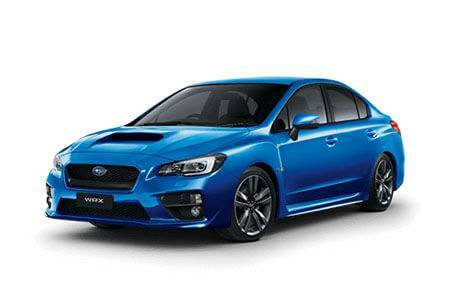 TS combines Subaru's Rally DNA with gorgeous interior and exterior design for optimum ownership pride!! 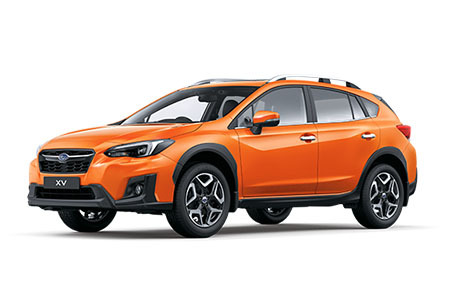 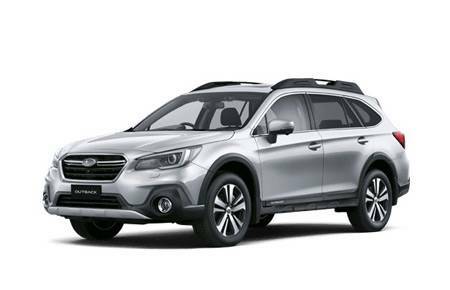 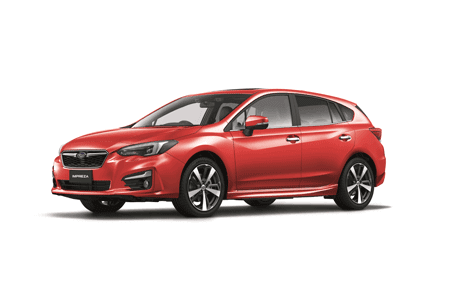 Subaru's famous 2.0L Horizontally Opposed Boxer Motor has been re-tuned this year to output MORE - 152kW from it's sporty RWD setup. Sports electric steering, extremely low centre of gravity and a reactive 6-speed manual transmission provides an amazing stick-to-the-road driving experience. 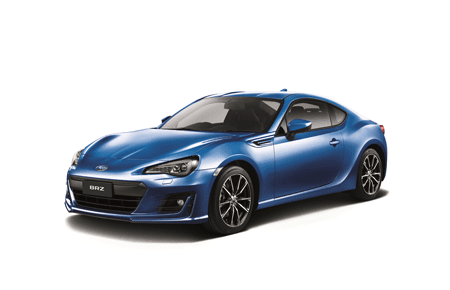 The decision is made; it's time to drive the BRZ!